On 6 October 2017, the Chamber of Commerce and Industry of Serbia ( hereinafter: the Chamber of Commerce) published a document entitled, “Comments of the Members of the Serbian Chamber of Commerce: Protection of Competition Act” (Comments) resulting from consultations with the representatives of the Serbian business sector on the implementation of the Act on Protection Competition (Competition Act). As expected, in the document, members of the Chamber of Commerce emphasized the need for normative improvements and proposed amendments to the Act, all with the aim of fostering a more competitive business environment. Members of the Chamber of Commerce specifically note that in contrast to the US and many European systems, which provide stringent due process safeguards and active judicial involvement as well as control throughout the process, Serbia’s current Competition Act offers neither. Specifically, the Competition Act grants the highest legal powers, including the largest fines, to a strictly administrative-inquisitorial body, the Commission. In addition, while dawn raids are a common tool used by competition watchdogs around the globe, in Serbia they can be conducted without any immediate court control (before or after) and the party in question is notified at the time and place where the dawn raid is conducted. Furthermore, Chamber members comment in detail on procedural regulations and propose specific amendments to the Act. The active involvement of the Serbian Chamber of Commerce, as shown by these extensive comments, can only help secure that a new antitrust act will foster a free market and competition while protecting human rights of individuals and market participants introduced by the New Administrative Act and guaranteed under the ECHR and the Serbian Constitution. By way of reminder, in recent months there was a number of motions to challenge the Competition Act before the Constitutional Court of Serbia – including a constitutional challenge from the Bar Association of Serbia (AKS), Bar Association of Vojvodina (VKS) and the original constitutional challenge that our law office authored and filed together with the Association for Protection of Constitutionality and Legality (UZUZ) and the Lawyer’s Committee for Human Rights (YUCOM) on September 5, 2017 – all raising important issues of due process, human rights and legal certainty when doing business in Serbia. A convenience translation of the aforementioned comments by the Chamber of Commerce members is attached in the left-side column. 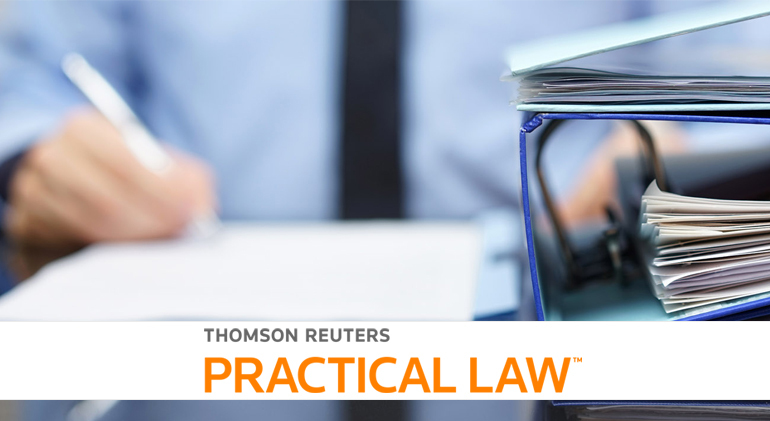 This article was previously published by Thomson Reuters/Practical Law and available on our website with the permission of the publisher.